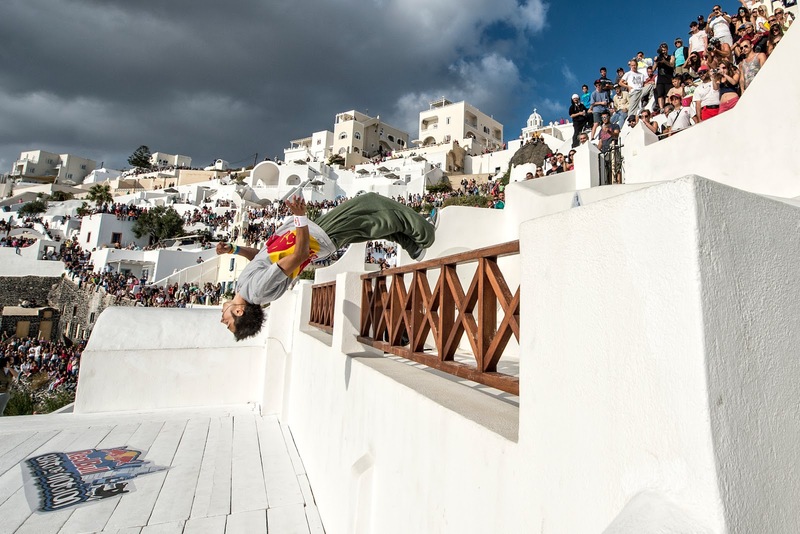 The Red Bull Art of Motion Parkour competition is coming to Santorini like every year! On Saturday, you will have the chance to admire stunning jumps and drops in Oia. Today you can also watch the qualifiers that give the opportunity to 5 athletes to participate in the Saturday's final. Judges will evaluate athletes with the same criteria as in the main competition, ie creativity, difficulty, flow, performance and overall appearance. The qualifiers take place in an equally stunning setting, namely the Tomato Industrial Museum in Vlychada. Start Time 16.00.